Introducing ….Jumping Jeff, Bouncing Bonnie and Low-Impact Lydia! These comedy aerobics instructors valiantly trying to infect unsuspecting members of the public with their special brand of fitness-fun. 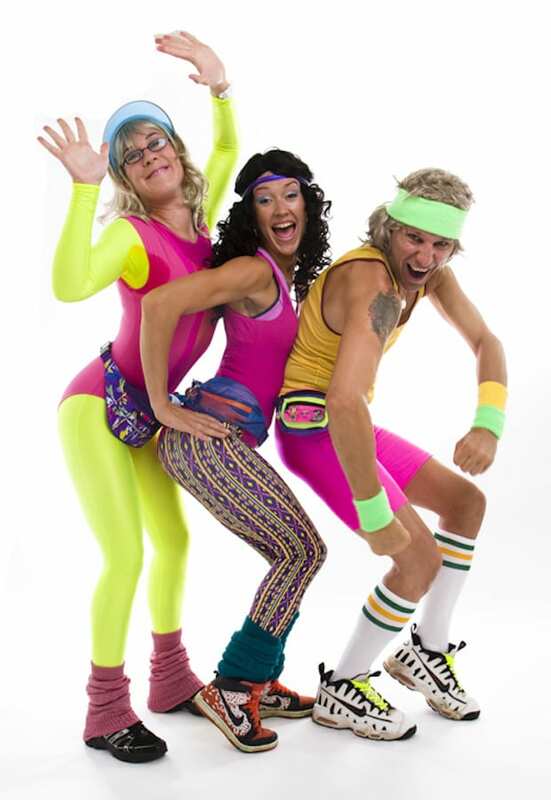 The Legwarmerz will encourage and motivate with exercises set to an enticingly cheesy soundtrack. 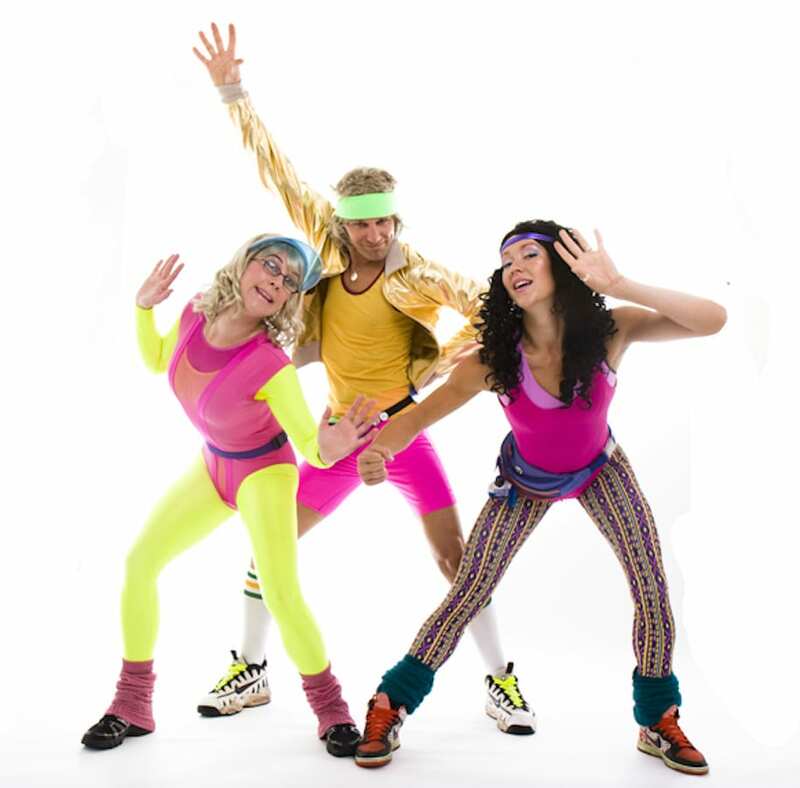 This trio come with their own small portable PA and microphone, and each performance set consists of walkabout with or without music leading up to a short aerobics class with one instructor and two assistant.